Wondering why your San Francisco flight is behind schedule? A look at the frequency of each possible delay cause over the past year shows late aircraft arrival to be the most likely reason, followed by NAS (National Aviation Services) delays. Looking for more information? Check out our study that discusses why delays at SFO will get worse this summer. To go back to NerdWallet Cities, click here. 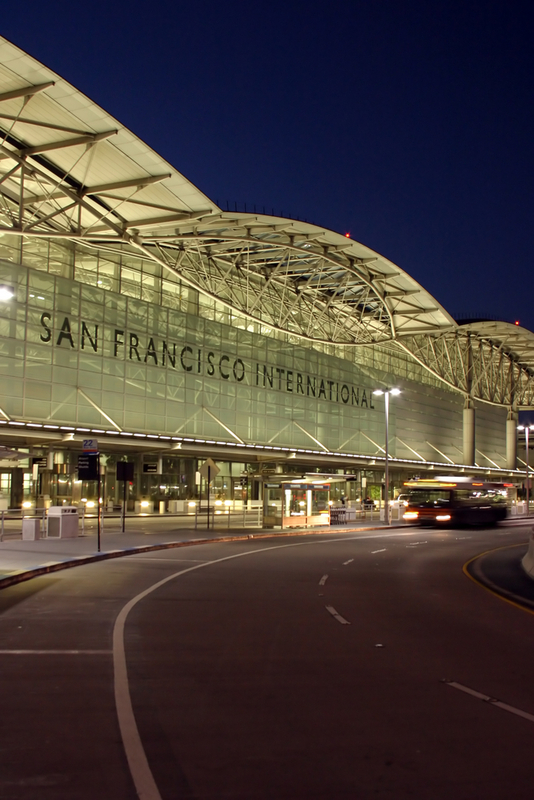 First travelers of the day arrive at SFO image from Shutterstock.